The moment our love ones..
Made our love ones feel extra love and extra care..
You can send gifts to your love ones everyday..
Not just during the special occasion..
Photo booth rental is your best entertainment.. 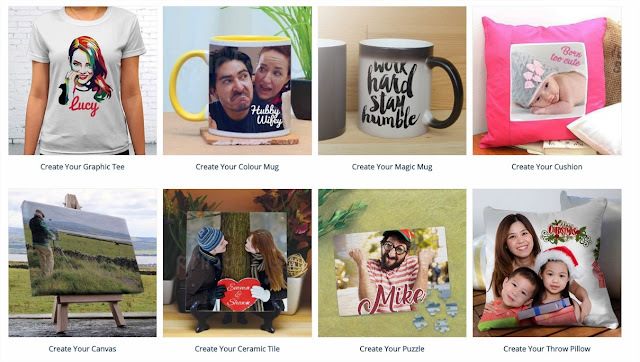 Hop over to Printcious now..
nice product. I love it. the design n colour are very nice and not to heavy. nice info. Ive ordered 3 times with printcious. So far all the items were in good quality and delivered in good condition. 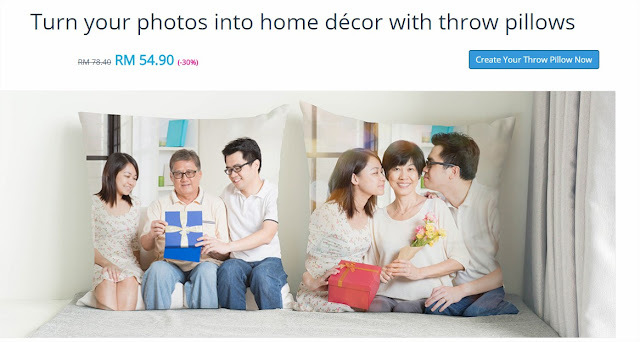 Nice that you can personalised gift for yourself and love one. I tried this website before...they are reliable and reasonable price. I've heard about it before! Mostly positive reviews! 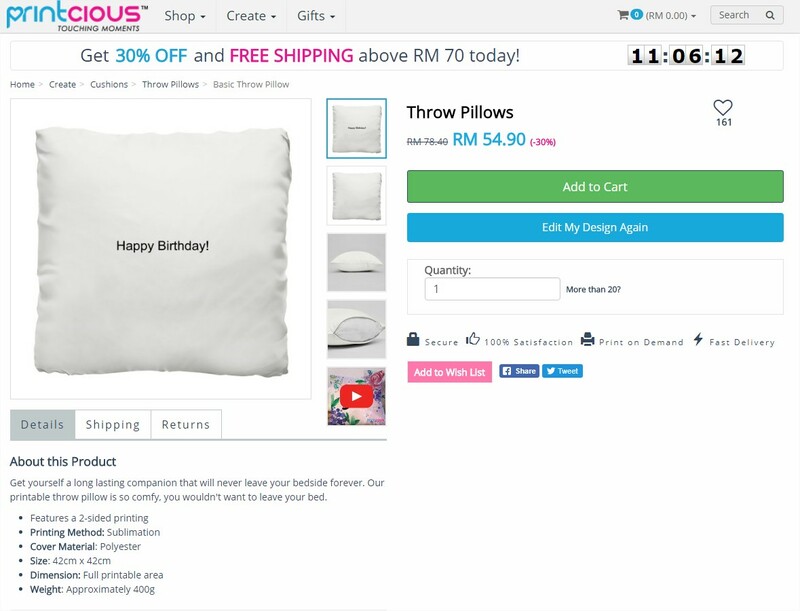 Sekarang dah tahu dah di mana nak dapatkan hadiah2 untuk surprise kawan-kawan yang boleh dipercayai. Hihi. 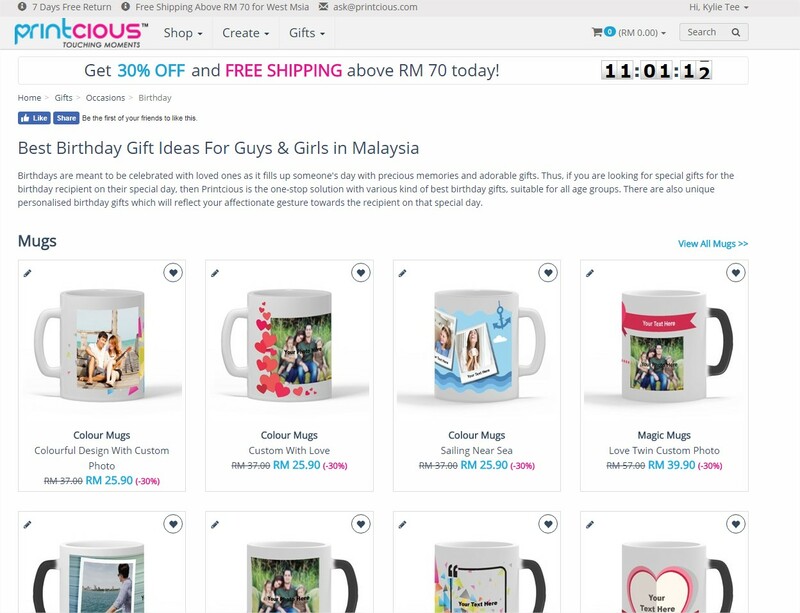 Marsha memang recommended printcious ni sebab selalu buat dengn dorang. Hasil dorang terbaik dan cantik. Kualiti pun tak terlawan dengan yang lain. just read a blog writing about printcious ni. Ohsem la. I haven't tried to design / buy anything. Looking forward to buy for my husband's birthday. Wah! cecantik semuanya. Design pun menarik. Senang la lepas ni for those yang nak buat cenderamata and hadiah. Boleh print sahaja to any stuff yang dipilih. Pasti hadiah lebih menarik dan cantik. I love this idea to create something that close to our heart. Plus we can even customized it! How about the price range? I have customised my own gift with printcious before. The quality is good and the delivery process is fast. This is a wonderful service. I like the idea of sending personalised gifts to people, it adds an element of thoughtfulness to a gift. This is such a lovely birthday gift from Printcious. I actually haven't heard about it, and seemed that their personal touch on every gift is simply amazing and worth the money. Thank you so much for sharing this with us. 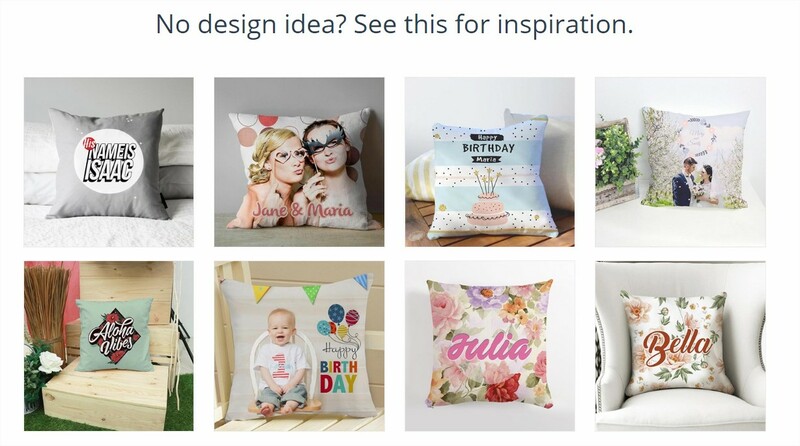 Any day I love these photo printed personalized gifts. They make regular products as super special. 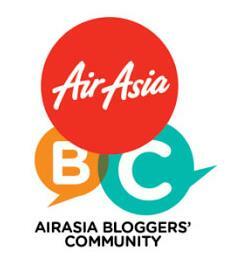 i have tried their services a few times and i really love it. i prefer to order in bulk to get special price... lolz..